Artificial intelligence (AI) could dramatically improve our lives, positively impacting everything from healthcare to security, governance and the economy. But almost all technologies can be used for ill as well as for good. The Malicious Use of Artificial Intelligence report, compiled by experts from a number of institutions including the University of Cambridge and research firm OpenAI, argues that in the wrong hands, AI could be exploited by rogue states, terrorists and criminals. 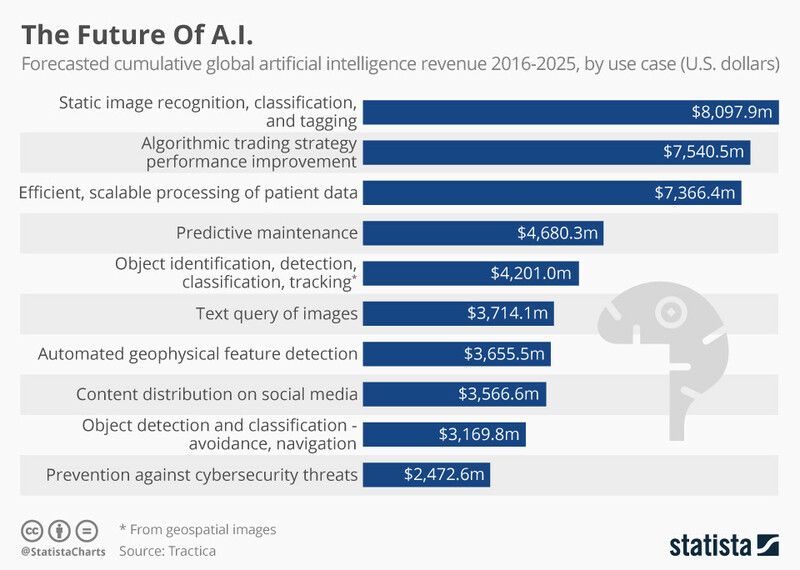 The report outlines three areas – physical, digital and political – where AI is most likely to be exploited, and describes scenarios of how AI attacks might play out. The biggest concern involves AI being used to carry out physical attacks on humans, such as hacking into self-driving cars to cause major collisions. “If multiple robots are controlled by a single AI system run on a centralized server, or if multiple robots are controlled by identical AI systems and presented with the same stimuli, then a single attack could also produce simultaneous failures on an otherwise implausible scale,” the report states. University of Texas Austin Professor Dr. Peter Stone, who is part of a team that recently developed a new algorithm for improving the way robots and humans communicate, thinks the report’s warnings should be taken seriously, but that the situation isn’t new or unique to autonomous vehicles. “If someone today were to change all traffic signals in a city to be simultaneously green, disaster would ensue,” Dr. Stone tells us. “And the fact that our electricity grid is fairly centralized makes us vulnerable to large-scale blackouts.” According to Dr. Stone, the proper response would be stronger security measures, as well as redundancy -- the provision of backup capacity - and decentralization of decision-making. In the future, attempts to access sensitive and personal information from an individual could be carried out by AI almost entirely. “These attacks may use AI systems to complete certain tasks more successfully than any human could,” the report says, adding that fraud or identity theft could become more refined and effective as AI evolves. If most of the research and message generation typical of a phishing scam could be handled by AI, more people would be duped by this activity. AI could impersonate people’s real contacts, using a writing style that mimics the style of those contacts, making it harder to spot the scam. Fake news and fake videos generated by bots and AI could have a big impact on public opinion, disrupting all layers of society, from politics to media. The use of social media bots spreading fake news was already a reality during the 2016 US presidential campaign. Well-trained bots could create a strategic advantage for political parties, and almost work as artificially intelligent propaganda machines that thrive in low-trust societies, the report claims. This goes further than just the spread of fake text content. "AI systems can now produce synthetic images that are nearly indistinguishable from photographs, whereas only a few years ago the images they produced were crude and obviously unrealistic," the report says. Wendell Wallach, Chair of the World Economic Forum Global Future Council on Technology, Values and Policy, and author of "A Dangerous Master: How to keep technology from slipping beyond our control", says that social media is already now combining insights into human psychology and how to manipulate opinions, and it will become more sophisticated over the coming years. 1. Policy-makers and technical researchers need to work together now to understand and prepare for the malicious use of AI. 2. Whilst AI has many positive applications, it’s a dual-use technology and researchers and engineers should be mindful of and proactive about the potential for its misuse. 3. Best practices can and should be learned from disciplines with a longer history of handling dual-use risks, such as computer security. 4. 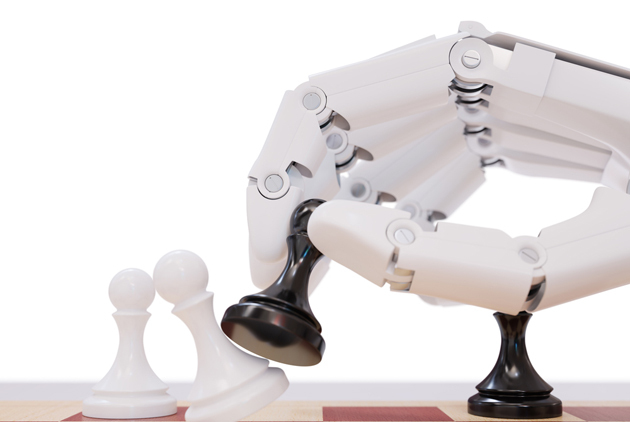 The range of stakeholders engaging with preventing and mitigating the risks of malicious use of AI should be actively expanded. “A new form of agile and comprehensive governance will be required both internationally and nationally to maximize the benefits of AI, mitigate the risks, and fulfill these four high-level recommendations,” says Wendell Wallach. At the World Economic Forum’s Center for the Fourth Industrial Revolution, Head of Artificial Intelligence and Machine Learning Kay Firth-Butterfield is working on addressing some of the steps outlined in the report to mitigate the risks: “We have co-designed a project to help researches and engineers be mindful of the misuse of AI by ensuring that teaching on culturally relevant ethical design of AI is available to any student and post-grad designing, developing and creating AI,” Firth-Butterfield says.